Jerry Siegelman | Ruskin Moscou Faltischek, P.C. Jerry Siegelman concentrates his practice on commercial real estate transactions including acquisitions, dispositions, portfolio transactions, financing, leasing and development. Jerry’s practice has focused on shopping center properties and counseling his clients in the development of their retail and mixed-use projects. He has also handled complex financing for borrowers including mezzanine and securitized loans, and advises clients in their organizational structures. A partner at Ruskin Moscou Faltischek, P.C., he is a member of the firm’s Real Estate Department. 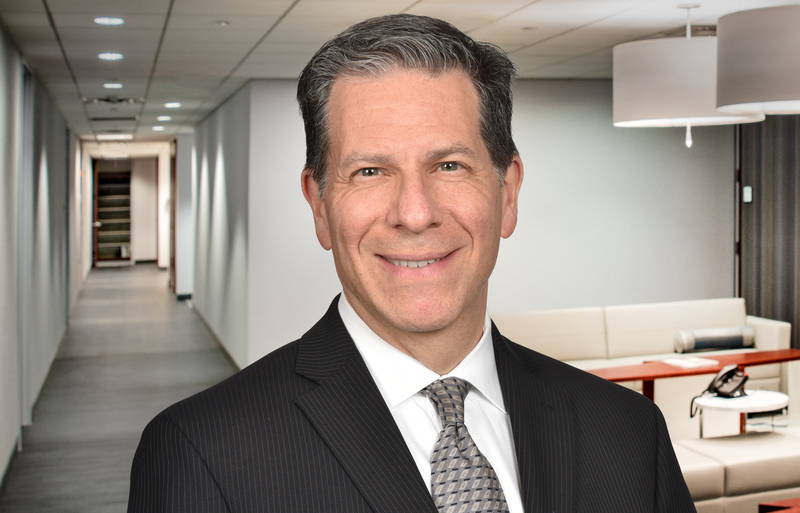 Prior to joining the firm, Jerry was a partner at Ackerman, Levine, Cullen, Brickman & Limmer, LLP. He received his J.D. from Boston University School of Law in 1985 and his B.S. from Queens College. Jerry is a member of the Zoning Board of Appeals of the Village Great Neck Estates, and of the Nassau County Bar Association. Mr. Siegelman is also a Board Member of the Gold Coast Arts Center.